In May 2013, fans of J.R.R. 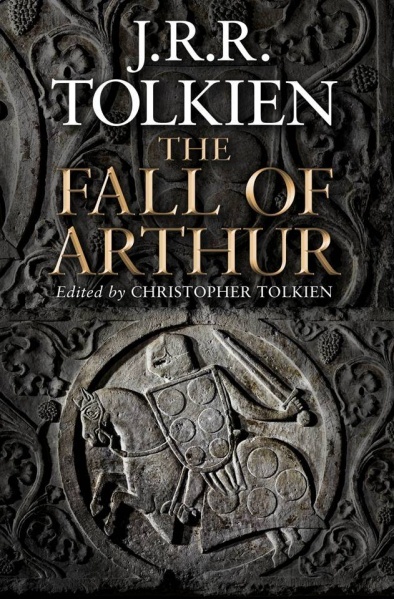 Tolkien will be able to get their hands on a new book compiled from unfinished manuscripts that were safely kept in the home of his son, Christopher. 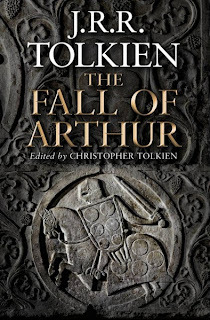 “The Fall of Arthur,” which will be published by HarperCollins UK, is a poem over two-hundred pages in length which depicts the last days of the legendary king.